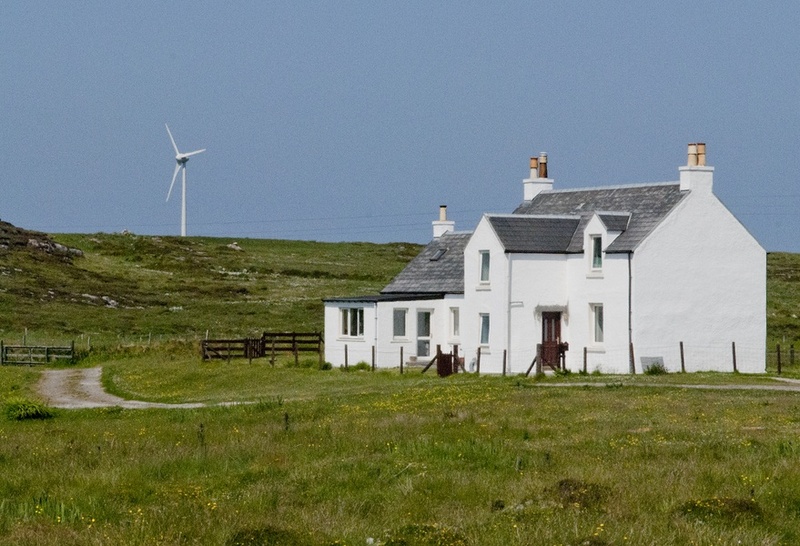 Plans were proposed by the Tiree Trust to build a wind turbine on Tiree – to produce electricity to sell into the national grid and raise revenue for the island. 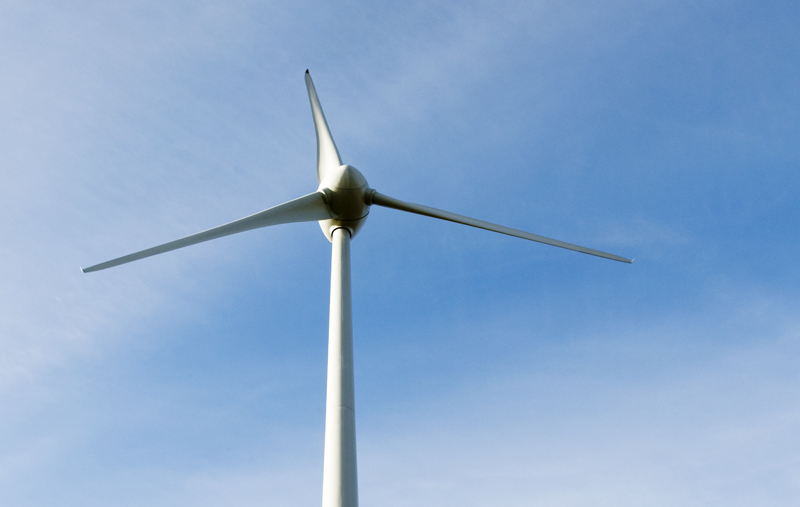 The turbine was erected at the specially prepared site at Caolas during October and November 2009. This involved a great deal of roadworks to allow the long and heavy sections of the turbine to be delivered to the site. 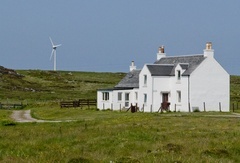 The turbine - now called 'Tilley' - will produce green energy and the revenue will secure a sound future for the island.